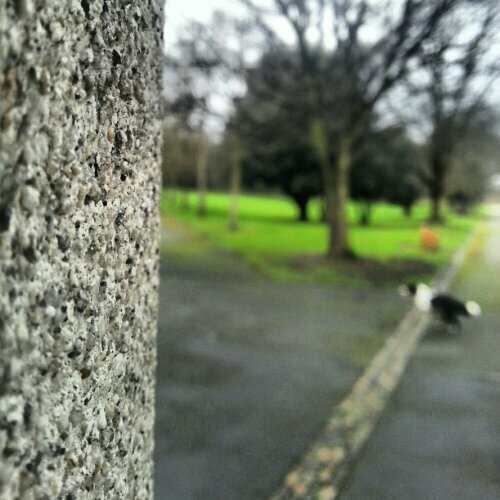 A little play with Depth of Field using the camera phone. Spot the dog running across the frame. This entry was posted in Blog Posts, Image Post and tagged 365 Photo Project, A Man With His Camera, Dog, Park, photography.